Since its humble beginnings in 2008 the Tokyo By Bike website has grown to become the most trusted English language sources for news, information, research and commentary on cycling in Japan. Editor Byron Kidd has been cycling in Japan for almost two decades, over which time he has become an internationally recognised advocate for utilitarian cycling in Tokyo. Disturbed by what he sees as an imbalance between the large number of everyday cyclists and government indifference towards providing support and services to cater to them Byron uses the popular Tokyo By Bike site as a platform to raise awareness and rally support. 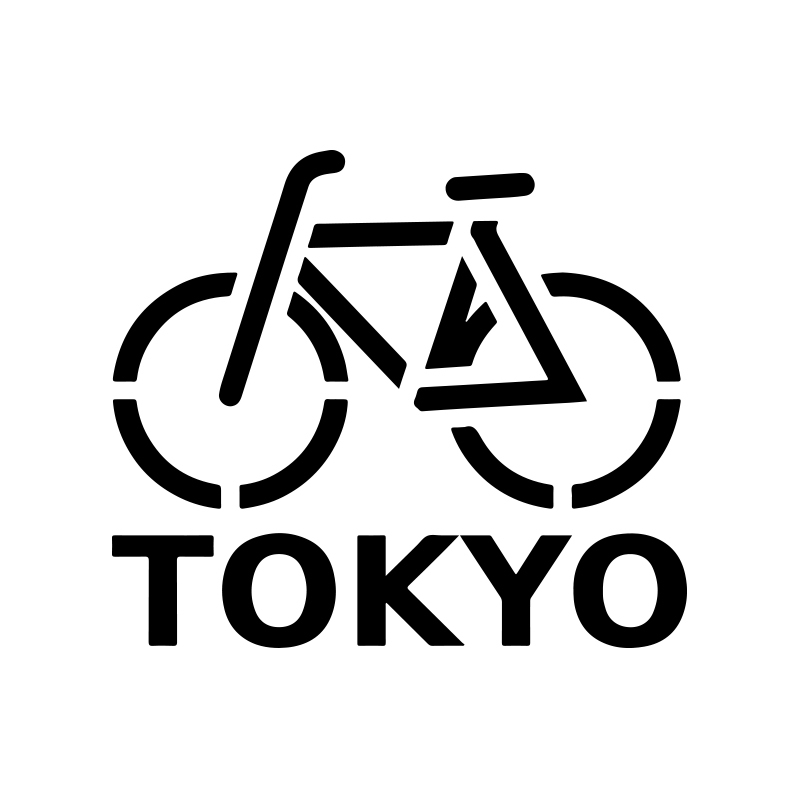 Tokyo By Bike is active in Tokyo’s vibrant cycling community, supporting rides and events, and also works closely with NPO’s and officials to defend and extend cyclists rights. Beginning in August 2008 and taking place on every third Saturday of the month (rain, hail or shine) Tokyo’s Night Pedal Cruising Rides have been a staple of Tokyo’s cycling calendar one can always rely on. 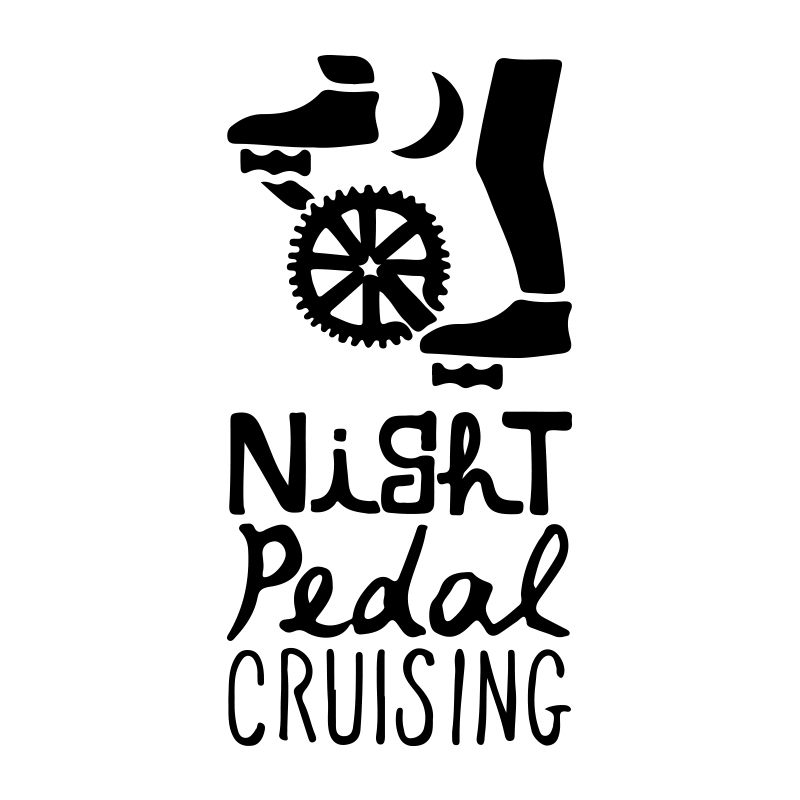 Hosted by a dedicated group of volunteers Night Pedal Cruising is a casual ride where the emphasis is not on speed nor distance, but on having a good time, cycling at a leisurely pace that allows riders to pull up alongside each other and strike up a friendly conversation. The relaxed nature of this monthly ride attracts young and old, male, female, singles and families on the widest range of bicycles you’ll see anywhere in Japan including stock standard road and mountain bikes, cargo bikes, the ever faithful mamachai, tandems, recumbents and hand built tall bikes that will leave you in awe. Accompanied by bright lights and loud music Night Pedal Cruising Rides resemble the famous San Jose Bike Party, and regular themed rides including Halloween and Christmas create quite a spectacle showing passers by just how fun and social cycling can be. 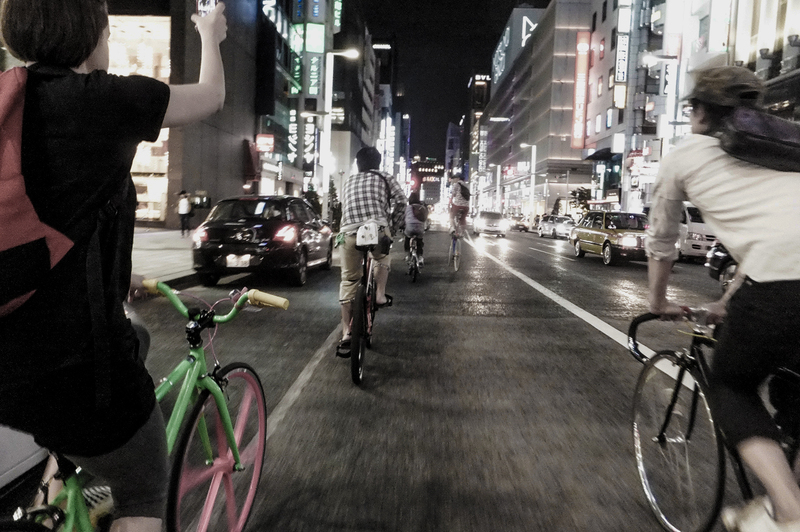 A ride not about cyclists, or bicycles, but building friendships and having a good time, Tokyo’s Night Pedal Cruising Rides are not to be missed. Cycle Sharing System COGICOGI was the first company in Tokyo to switch from standard bicycle rentals to bicycle sharing and now has ports located conveniently around the city. With the motto “Seamless and Sustainable” COGICOGI aims to overcome the problem of the many uncooperative and incompatible bicycle sharing systems around the city by introducing a single city wide bicycle sharing scheme. COGICOGI share many of the values as the Cycling Embassy of Japan and and recognizes that cycling gives us all the freedom to move about the city with ease in a way that makes us smile. Via their bicyce sharing system COGICOGI promote the health, environmental, social and economic benefits of cycling. 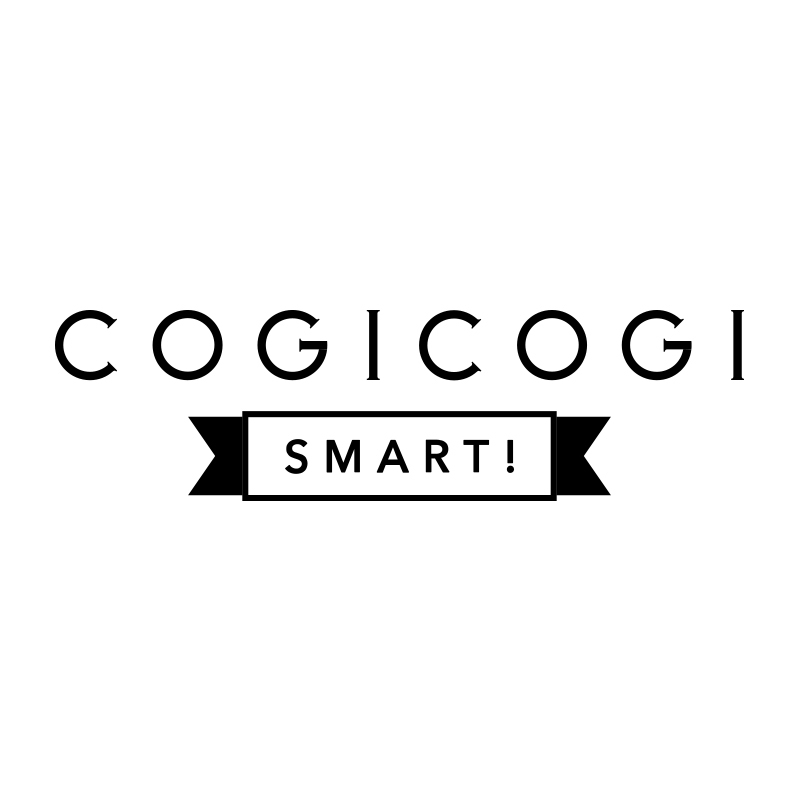 COGICOGI are a valuable partner to The Embassy, Night Pedal Cruising and Bike Startup & Co. who provide bicycles and support for their many events. One of the biggest problems with cycling in Tokyo is finding safe, convenient and secure parking in this space starved metropolis. Bicycle Startup & Co are tackling the problem of bicycle parking head on with their Pedal Rest service which assists land, building and home owners convert unused space into bicycle parking thus not relying on vast expansive parking lots and providing coverage that is otherwise unobtainable. 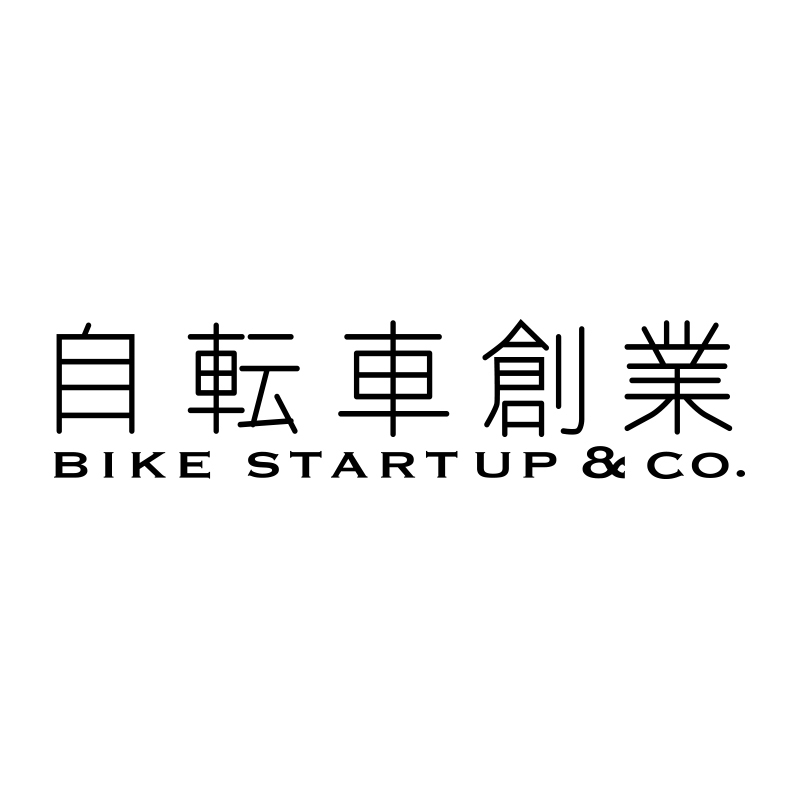 A young and enthusiastic team Bicycle Startup & Co have many projects on the go and we are proud to have them as partners to The Cycling Embassy of Japan. The Knights in White Lycra is a Tokyo-based charity cycling team of male & female Expatriates and Japanese, none of whom ride professionally, some who need to lose a few pounds, and many who have long lost their youth! Their common passion for cycling and a desire to help those less fortunate, motivates them to raise funds and awareness for community projects in Japan while enjoying their hobby. 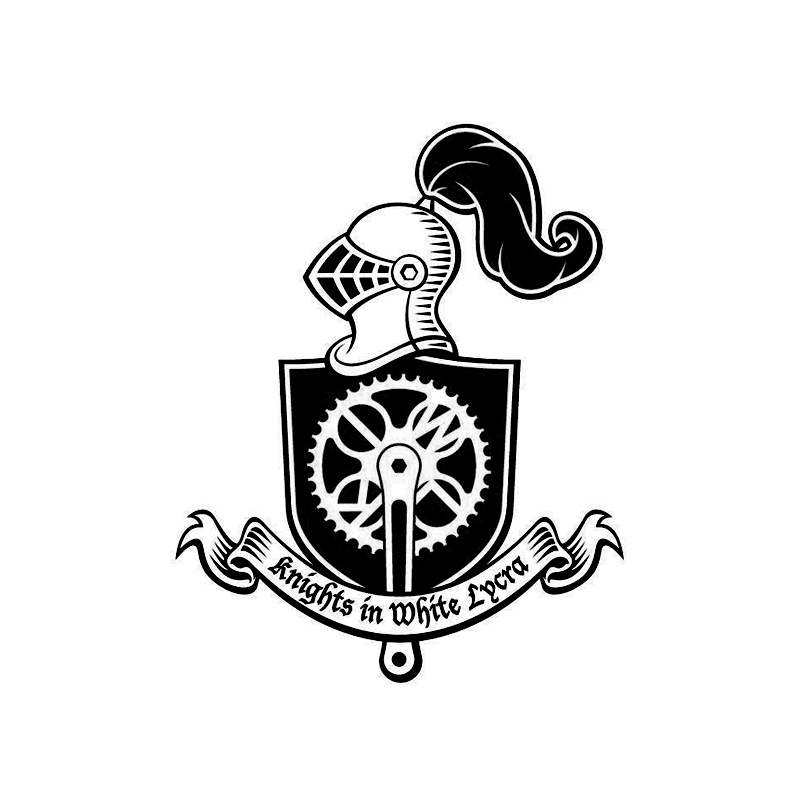 The Knights in White Lycra was formed by pot-bellied middle aged businessmen in lycra (MAMIL’s), in a Tokyo-based British pub. A beer fuelled karaoke session uncovered the classic 60’s hit “Nights in White Satin” and thus the team found a name. In April 2013, ten Knights rode 320kms to Minamisoma and raised Y2.7 Million for the Save Minamisoma Project. Since then the Knights charity rides have become an annual event which have raised over Y14 Million for charity and they have extended their activities to include social evenings, jumble sales and family rides. The Cycling Embassy of Japan extends the utmost support to the Knights in White Lycra and their valiant fundraising efforts. Like the Embassy, Yokohama Rides and Rentals believes that the best way to experience a city is by bicycle as you’re not simply going from point A to point B as quickly as possible, but are taking in everything in between at your own pace. By bike the the journey itself becomes the destination. 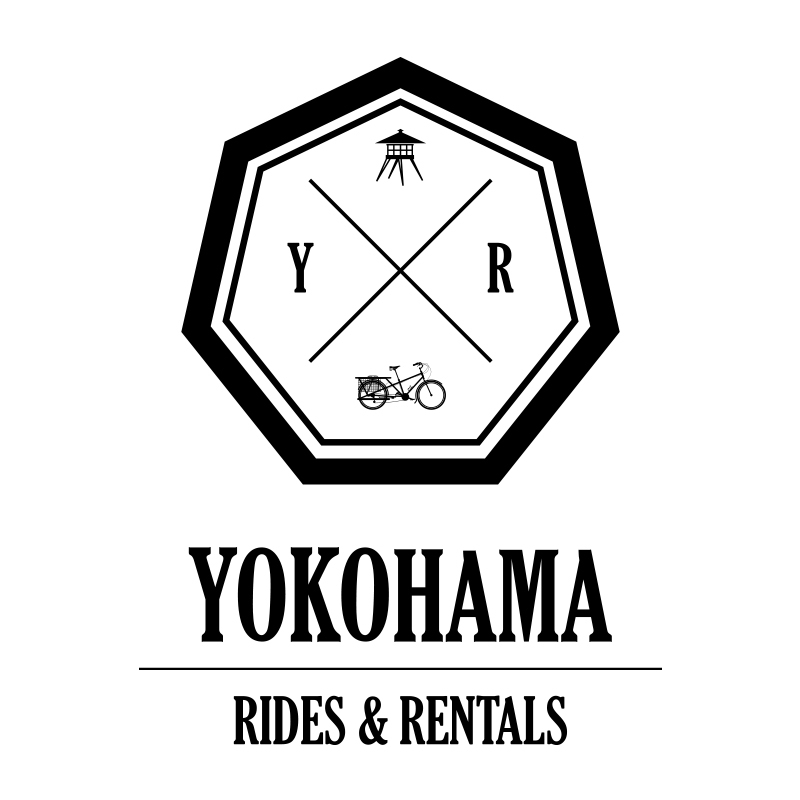 Yokohama Rides and Rentals host private tours and deliver rental bicycles (by cargo bike!) to your hotel, nearest station, or just about anywhere. Owner James Szypula is a vocal cycling advocate and one of the founding members of the Cycling Embassy of Japan. The owners made Tokyo their home for more than 20 years and it’s their pleasure to get out on the bikes and share some of their favorite places with you.